WFOH continues to provide life saving free air transportation to medical patients in need. 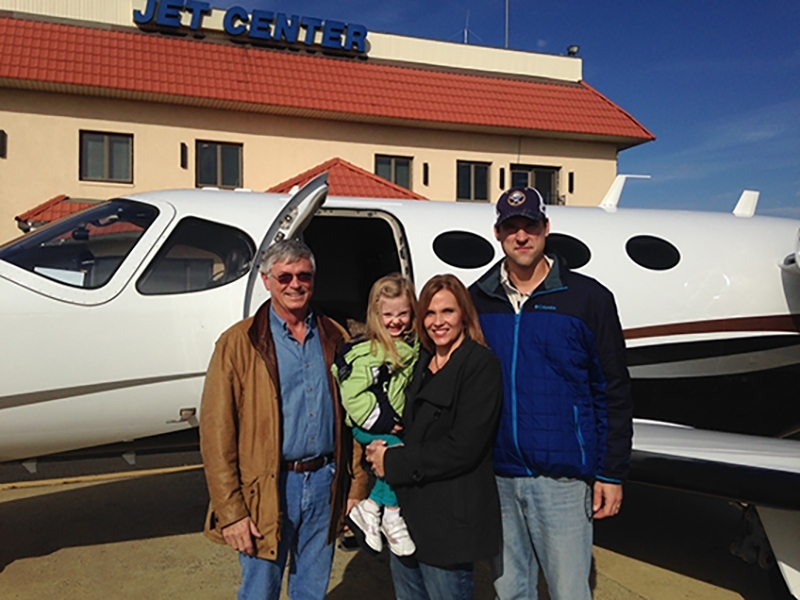 Recently, WFOH encouraged one of the patients they fly to apply for a Chive Charities grant. That patient was Audrina who has quickly become Chive Nation’s sweetheart. Thanks to WFOH the family not only received a Chive Fund grant for an ADA vehicle and ADA door for their home, but they also become the recipients of our flash campaign which has raised over $137,000 and continues to climb. Thank you WFOH for continuing to make a huge impact in your community!